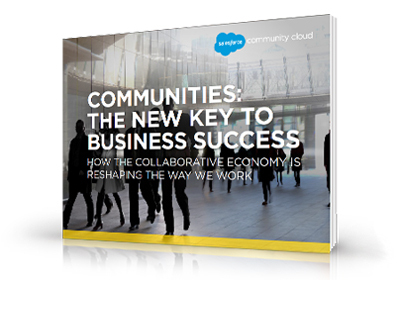 Unlock the collaborative economy with Community Cloud. Thank you for your interest in Communities: The New Key to Business Success. To learn more about Community Cloud, visit our Community Cloud page.